Diamond rings are certainly no longer exclusively a female affair. There are many beautiful designs which are perfect for men. 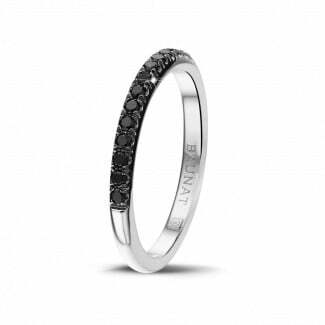 BAUNAT allows you to choose from an inspiring collection of diamond rings for men. We keep the designs subtle for maximum effect and the diamond is captured deep in the ring. This ensures your diamond ring is an eye catcher, without it coming across as flashy. Would you like some guidance when buying your ring? Then please do get in touch with our experts. Can I, as a man, go for coloured diamonds? The popularity of coloured diamonds and gemstones among women has been on the rise for some time, but men are now also increasingly starting to opt for these. 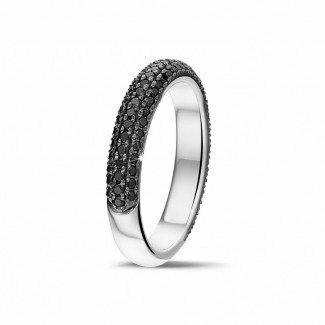 Go for a masculine colour and opt for a cool look with black diamonds. Yellow diamonds are certainly also a great choice. Each and every one of our men’s rings have been made by hand. 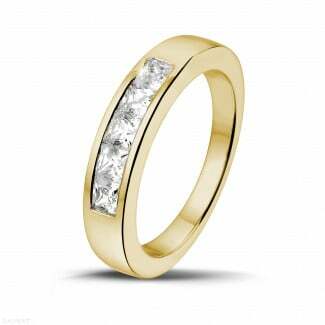 We personally ensure only absolute top quality precious metals and diamonds are used. Can’t instantly find what you had in mind within our collection? Then you also have the option of having your ring tailor-made. Why not visit one of our specialised showrooms or ask for advice online for your ideal choice. Our experts will professionally guide you throughout the entire project, from an initial rough sketch right through to the finished product. Can I order men’s rings online? You can consult BAUNAT’s complete collection online. You can quickly and simply complete your purchase online once you have made your choice. 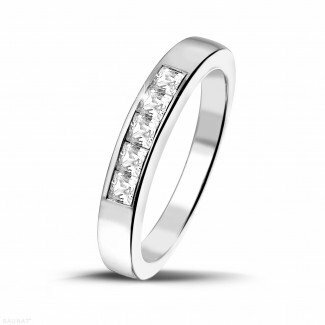 We can also offer you our 20 year product guarantee with online orders, plus you are also entitled to a https://www.baunatjewellery.cn/en/why-baunat#4 for every standard product purchased direct from www.baunat.com. Isn’t your piece of jewellery entirely what you were expecting? Then you can certainly easily exchange it too.